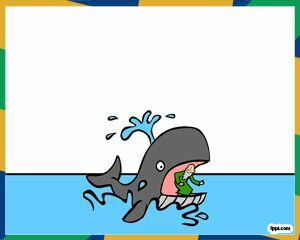 Download free Sea Whale PowerPoint Template, it is a free sea animals PowerPoint presentation template containing a nice Sea Whale cartoon illustration that you can download for free. 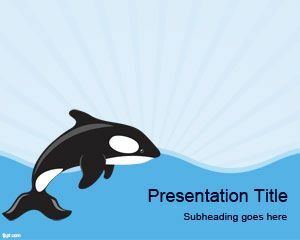 Free Sea Whale PowerPoint Template is a nice PPT template with sea illustration and sea whale that you can use in Microsoft PowerPoint 2007 and 2010 presentations on marine animals and sea world in general. 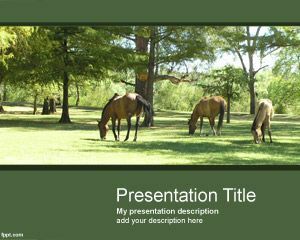 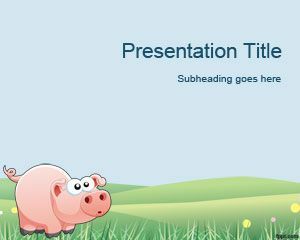 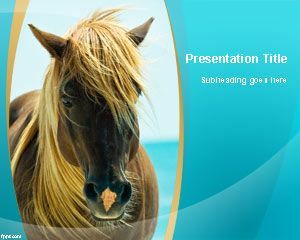 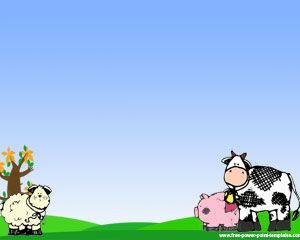 Alternatively you can download other free sea PowerPoint templates and sea backgrounds with animals for presentations in PowerPoint.